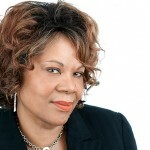 We don’t just work with our clients; we partner with them. 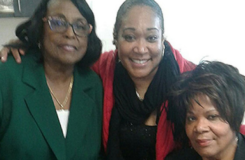 The inside scoop on PA politics, policy, and government. 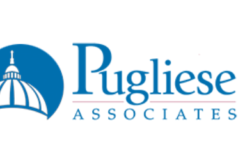 Keystone Human Services has worked with Pugliese Associates for many years. They have been instrumental in helping us to secure necessary funding to maintain and build a variety of services in both intellectual disability and autism that positively impacts and improves the lives of so many people in Pennsylvania. Pugliese Associates’ work on legislation and appropriations has enabled Harristown and its affiliate companies to improve and expand the downtown business district for the benefit of the City of Harrisburg, its community, and our PA State Commonwealth partner. Working with Pugliese Associates enables us at IBM to bring our professional expertise to the Commonwealth of Pennsylvania. Rocco and his team are skilled at building connections that deliver growth, exposure, cost savings, and success for their clients. Few understand the actual degree of complexity in navigating the waters of state government the way Rocco Pugliese does. Pugliese Associates has proven to be a wise and invaluable investment for MARC USA. In an extremely challenging budget year, Rocco’s team was successful in increasing our reimbursement from the Department of Education by an additional $1 million. Integrity and consistency of ethics were important qualities to us. I know of no other government relations team that is comparable in this regard. After Pugliese Associates’ success in working with Leadership in the State Senate, specifically Senator Pat Browne (who worked tirelessly on the issue), to create a highly lucrative economic development package for the City of Allentown, several developers from Bethlehem, as well as the City of Lancaster, retained our firm to work on a similar measure. Allentown’s package, called the Neighborhood Improvement Zone (NIZ), had resulted in nearly a billion dollars’ worth of economic investment for the city. 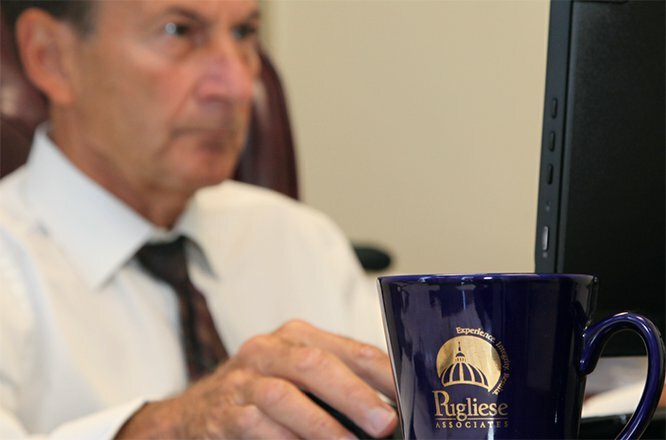 In 2013, Pugliese Associates was hired by a small professional association trying to defend itself against an economically devastating piece of legislation. The measure, which was ardently supported by a competing association, would have steered work away from our client’s members. 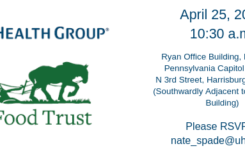 The main advocate for the bill—a strong grassroots operation with one of the largest political action committees in Pennsylvania—was poised to steamroll our client. 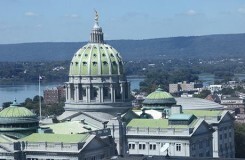 In 2014, an independent American automobile and energy storage company was embroiled in state legislative battles across the country and retained Pugliese Associates to advocate on its behalf in Pennsylvania. At issue was the client’s decision to sell its vehicles directly from company-owned stores. With the client’s consent, Pugliese Associates helped develop legislation giving our client the specific right to sell directly to the consumer.